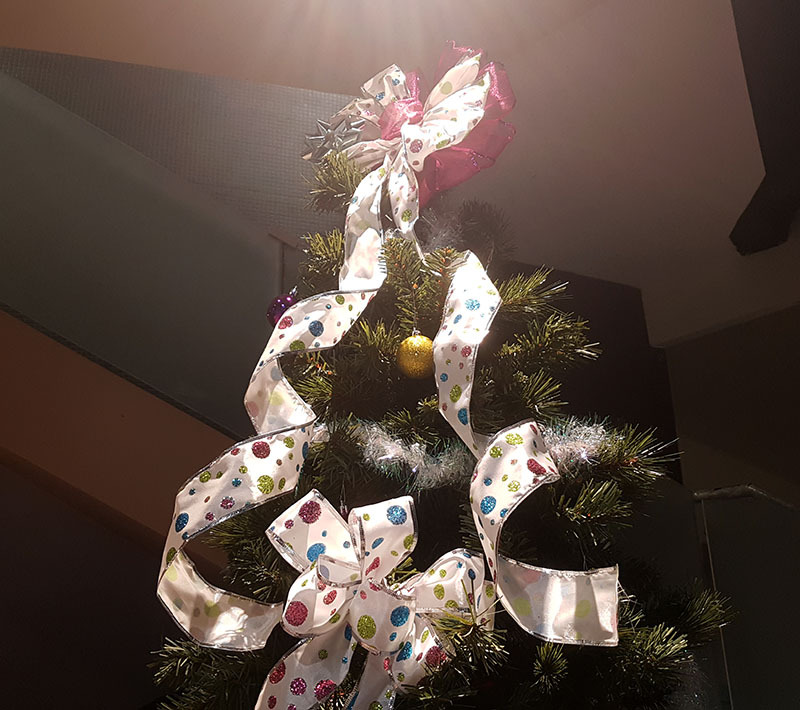 BELLEVILLE – With the holiday break drawing closer, it’s important for students to relax and enjoy their time off, Loyalist College‘s wellness co-ordinator says. Breaks are for students to rest and recover from the hard work they do, Ryan Stoness told QNet News this week. “It’s a good time to kind of slow down and unwind,” he said. Students’ stress levels were a concern a year ago because of the faculty strike that shortened semesters, he said. But for some people the holiday break isn’t completely stress-free, he said. Some students also face challenges when they go home, he said. The best way to de-stress over the break is to make sure to take time for yourself, Stoness said. “First off is to make sure that you do get some rest and recovery time, because that’s what the breaks are built in for. So I like to encourage people to get a little extra sleep, a little extra time to sit around and spend time with their friends and family.